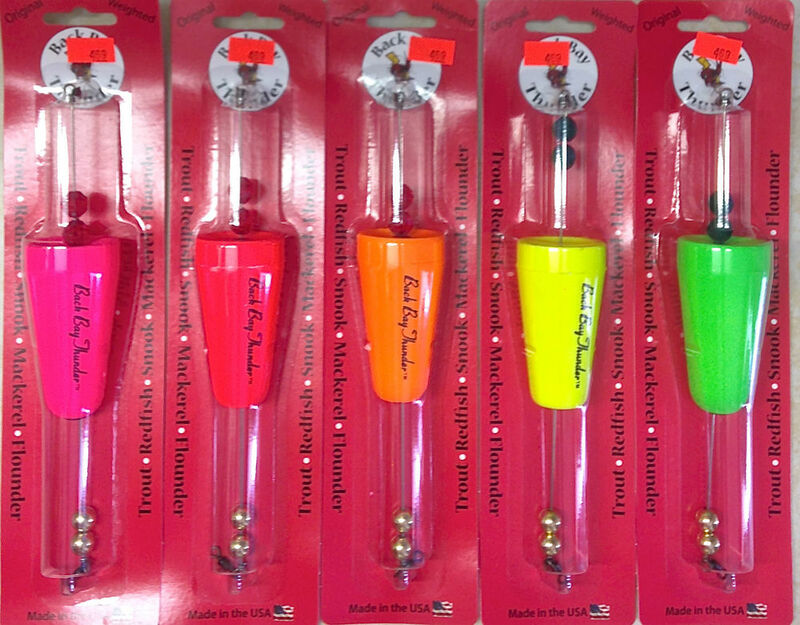 Precision Tackle's Back Bay Thunder floats make splashing, clicking, and popping noises to imitate baitfish. The sounds attract fish such as redfish, trout, snook, and flounder. 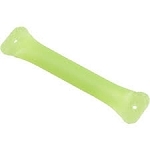 The 2-3/4" weighted popping float comes with glass and brass beads rigged on a single-strand wire leader.